OXNARD, CA - Pete’s Living Greens is expanding its product line with two new additions, Organic Red Butter Lettuce and Organic Spring Mix. Not only are these new living greens offering a new meaning to "bringing the life to the party" this holiday season (living greens, get it? ), the new products also showcase Pete’s efforts to double down on its commitment to answering consumer demand for more organic living greens. Like all of Pete’s products, which are hydroponically grown and non-GMO verified, the new Organic Red Butter Lettuce and Organic Spring Mix have roots attached for extended shelf-life and superior quality and flavor, according to a press release. 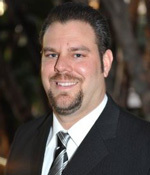 The company first revealed the new products at PMA Fresh Summit 2018 in Orlando, Florida. 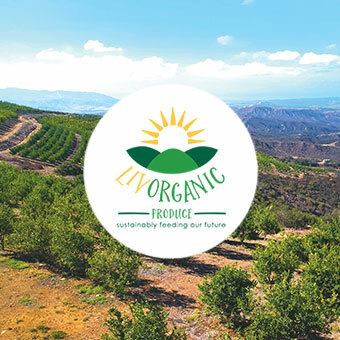 “As we continue to grow, our focus is still on providing our retail partners across the nation with innovative, top-quality organic produce,” said company President Brian Cook. 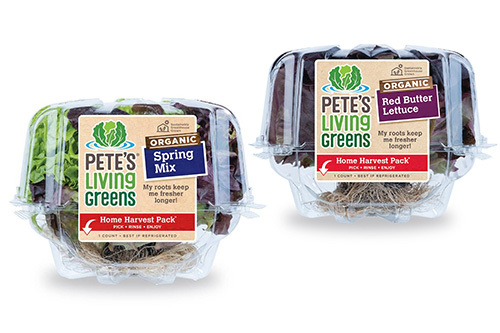 Pete’s existing line of living lettuces and cress varieties are available at select foodservice outlets, grocers, specialty health markets, and club stores on the East Coast through 2019. 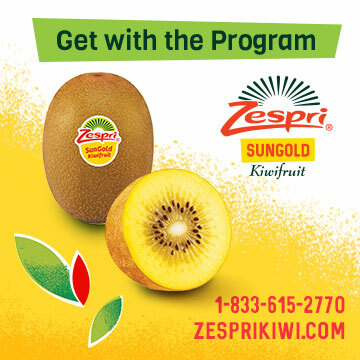 To stay ahead of the newest items in fresh produce, stay tuned to AndNowUKnow.